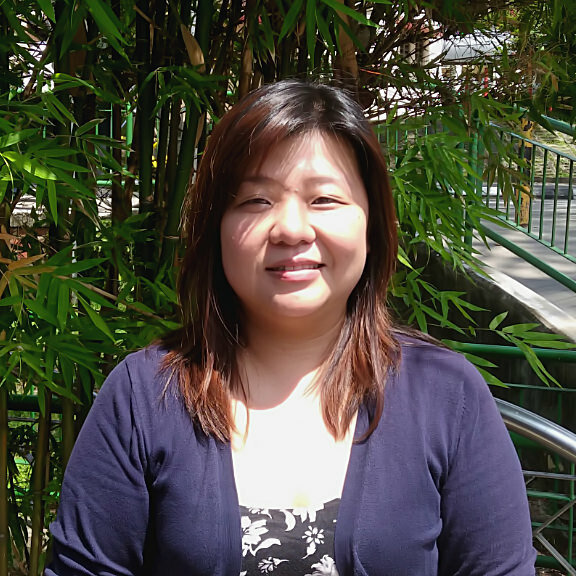 Lina joined Catalyst as Business Analyst with a critical role in developing a centralised database and reporting dashboard for Bloom (Philippines), Maua (Kenya), Mekar (Indonesia), Hua Kai (China) and future middle of the diamond pilots. She is based in Singapore. Lina holds a Bachelor of Computer Science in Software Engineering and recently received her Project Management Certification. She joins us from Samsung Asia where she was an assistant manager on the Process Innovation Team working on web and mobile development to automate business processes and increase operational efficiencies. Prior to working in Samsung, Lina has had multiple roles in developing and implementing IT projects. Lina grew up in Jakarta, Indonesia and is fluent in English and Bahasa. Her personal interests are application development, project management, watercolour illustrations, DIY projects, video and animation.